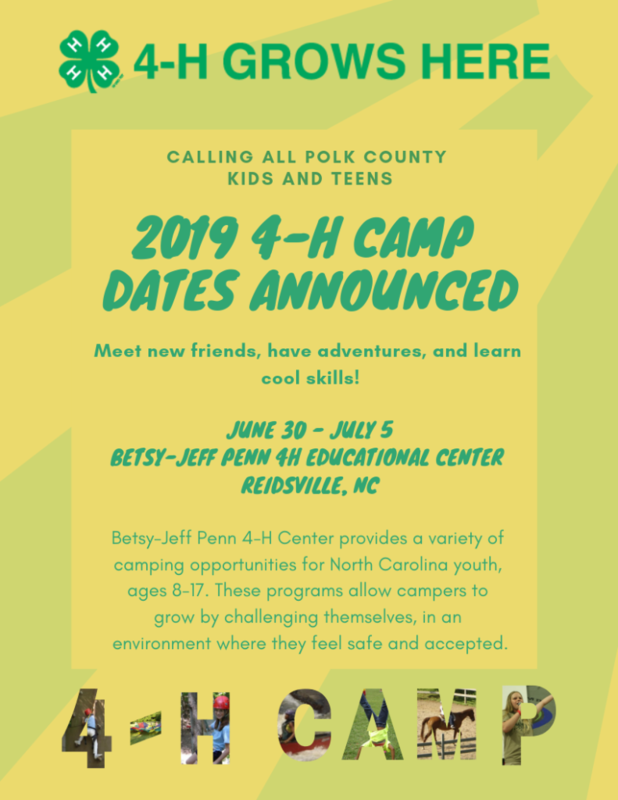 In 2019, Polk County Campers will be attending camp the week of June 30-July 5. Campers ages 8-17 are invited to attend. Camp details can be found on the flyers below. Ready to register? Print out the downloadable registration form OR complete your registration online. Have questions? Email Helen Blackwell. 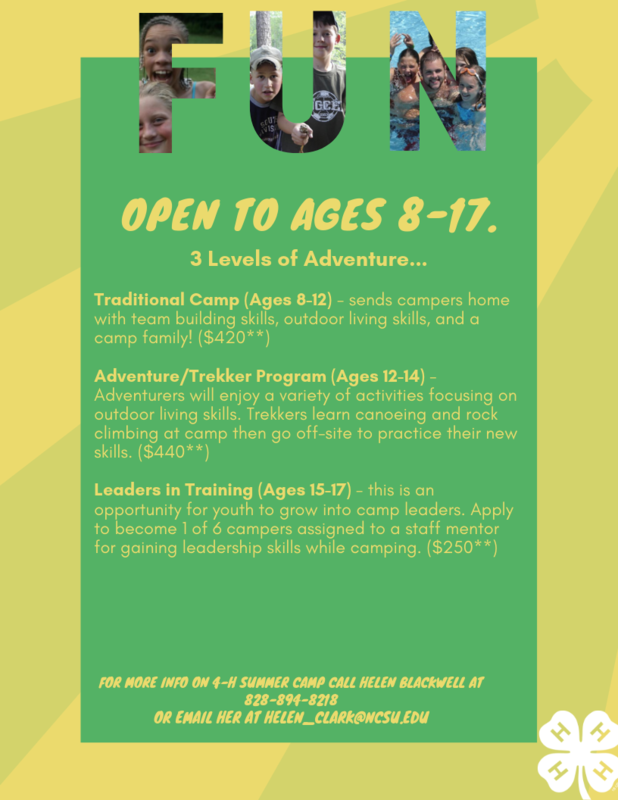 • Who's Interested in Madison County 4-H Summer Camps?